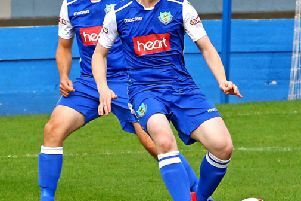 After resigning from his position as Ramsbottom United boss, Fell was installed at Giant Axe following the club's 2-0 defeat to Farsley Celtic last night. Fell replaces Phil Brown, who quit last month after a disastrous start to the new season which saw the Dolly Blues lose six of their opening seven games. Since Brown's departure, defender Craig Stanley - assisted by Matty Blinkhorn - has taken charge of first-team affairs on a caretaker basis. Fell, who used to manage Nelson, will be assisted by former Preston and Burnley striker Graham Lancashire. 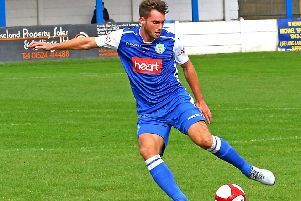 Ramsbottom United have progressed well under Fell’s leadership since he took sole charge of the club in January 2017, a change that saw an improvement from 18th place to 10th with a run of 10 unbeaten games. Fell said: "I'm delighted to be joining Lancaster City Football Club, after spending time with the board it is clear that the ambition and direction of the club match that of my own. "It's a club with great history and I'm excited to be leading us into our next chapter, whilst there is clearly much work to be done in terms of improving current league position, we have a good squad in place who I'm looking forward to working with. 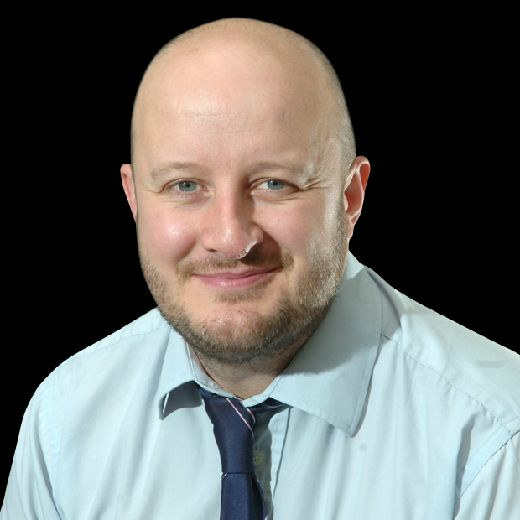 "It's a fresh start for the club and an opportunity for the people of Lancaster to come out in force this weekend to get behind the lads when we host Basford at Giant Axe."